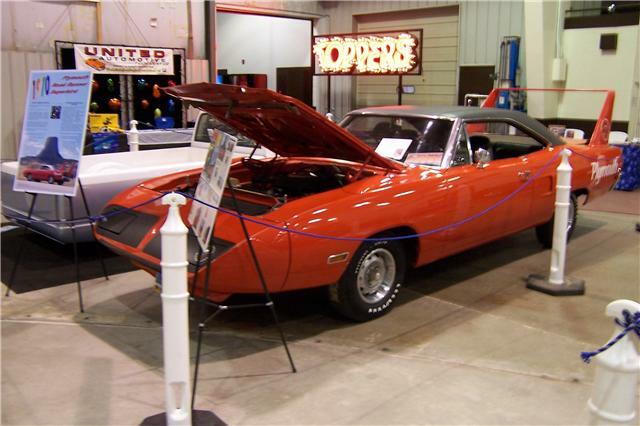 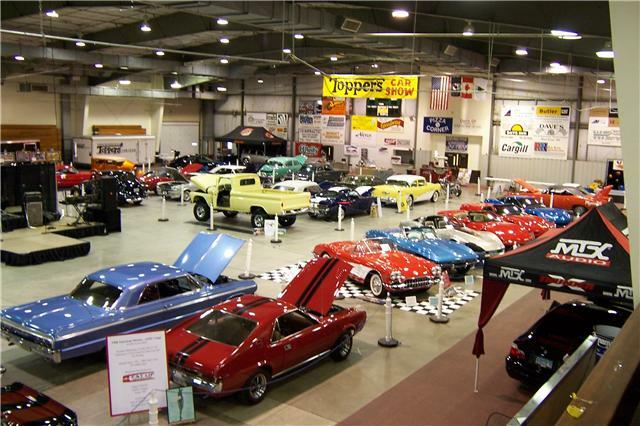 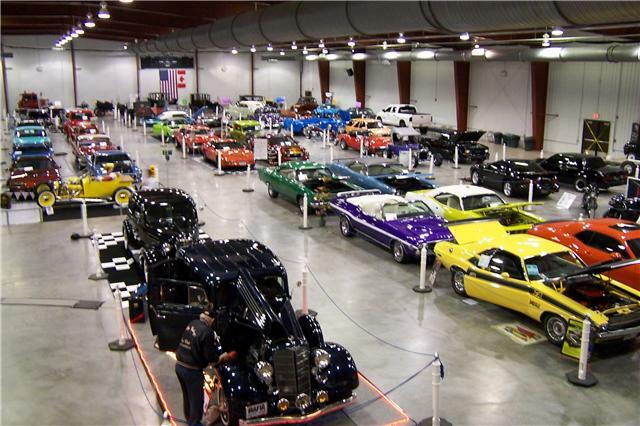 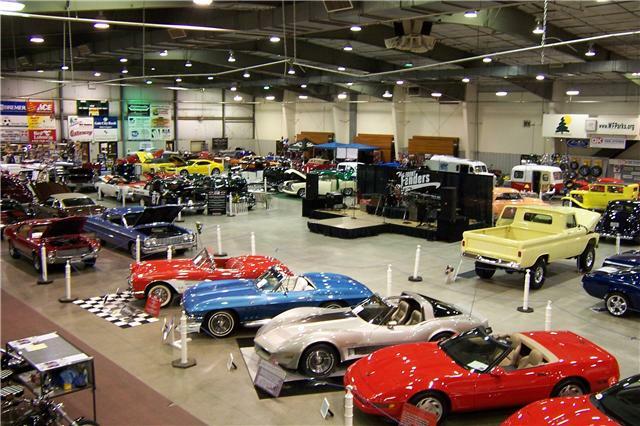 Below are several photos of the 2009 Toppers Car Show in Fargo, ND. 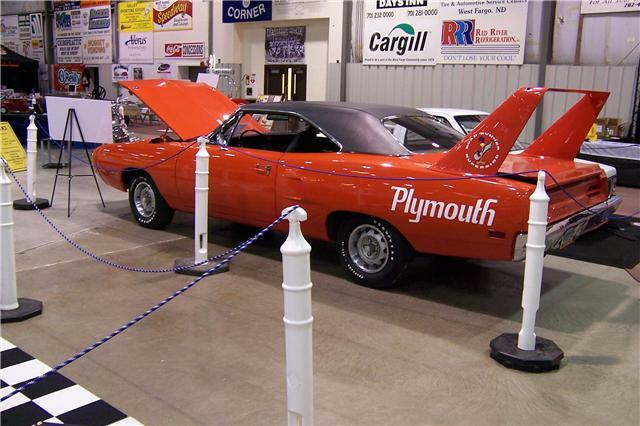 10 plaques for the cars that receive the most votes from the public. 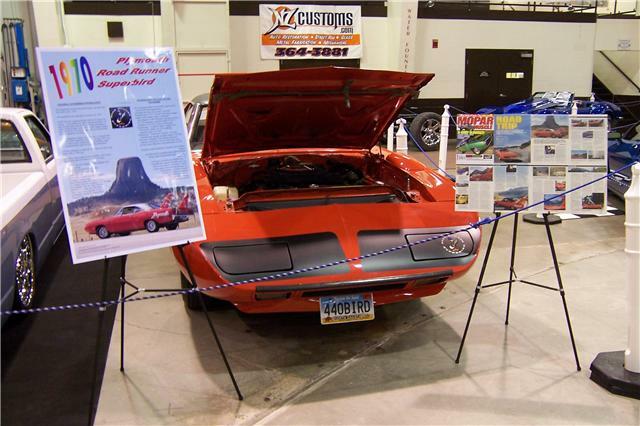 I was very happy that the Superbird took home one of the plaques.